Dates have been set for the 2017 Five College DataFest! The event will take place March 31 – April 2, 2017. Students from the five colleges, Smith, Mt Holyoke, Amherst, Hampshire, and UMass Amherst, are invited to participate. Registration will be open soon. 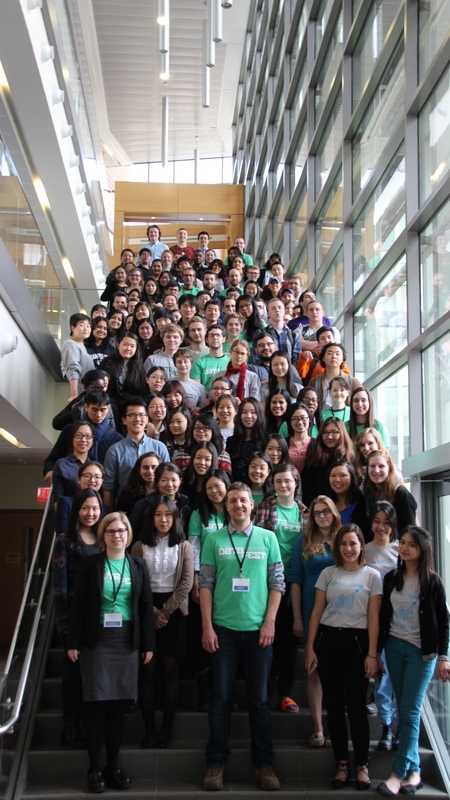 Just like last year, the Five College DataFest will be one of many DataFests around the country. Check the ASA website for the most up-to-date information on participating institutions. We are looking for sponsors and VIP visitors, so if you or your company wants to attend or contribute, please reach out!